- No matter for how long you are alive but make sure you leave a legacy behind you. - A small accident can spoil thousands of lives in just few minutes. - That amazing moment when someone shows gratitude for extra efforts provided by you to help him/her. - Always give your best no matter whether you get fruitful results or not. 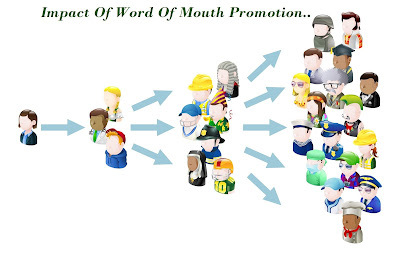 - Word of mouth promotion is the best way to promote your brand. - Uniqueness always sells, by itself. 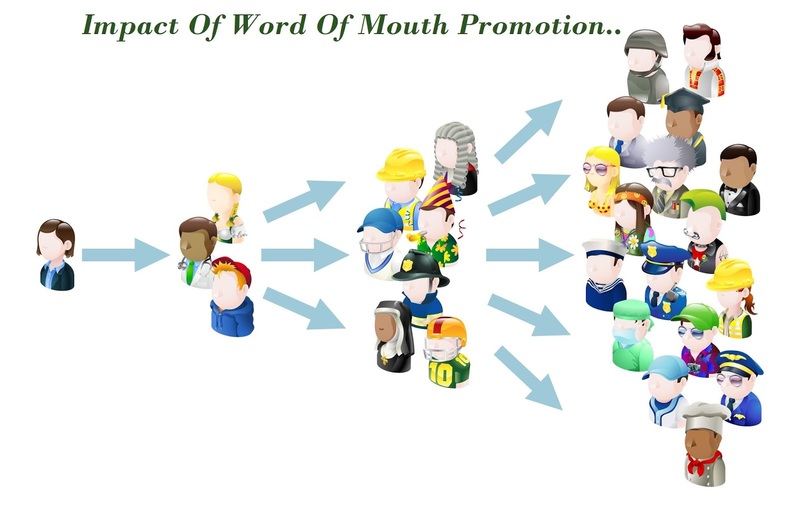 - After sale service is more significant than just generating sales.